Idea Theorem is there to help you out to become lucrative retail channels, and, at the same time, feature a thoroughly engaging, branded look and feel. eCommerce websites have one predominant goal: they need to generate business all while boosting the brand. We help you through that process because it increases the perceived value of your products and works to make your website (and business) seem more trustworthy. 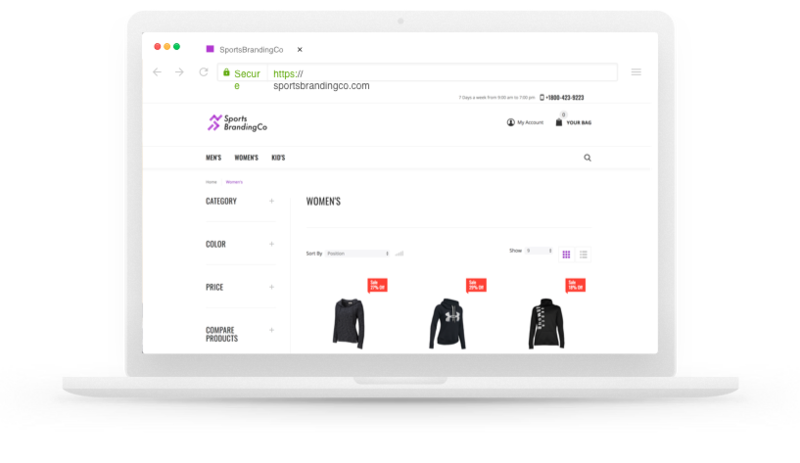 When it comes to getting the best of web development for your company’s online business needs, we understand the eCommerce website development for Magento and Shopify. Magento and Shopify can be customized to meet the business goals as well make your customers happy.